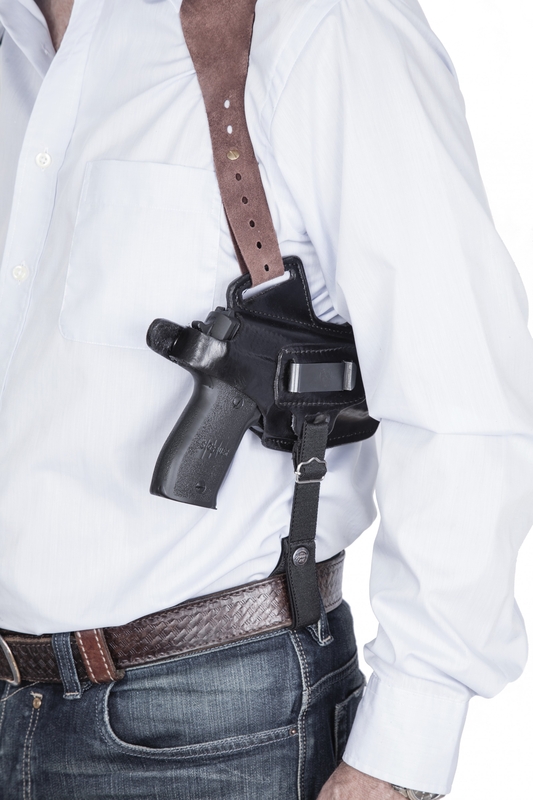 Should You Use A Shoulder Holster for Conceal Carry? Choosing the right holster is a key part of concealed carry. 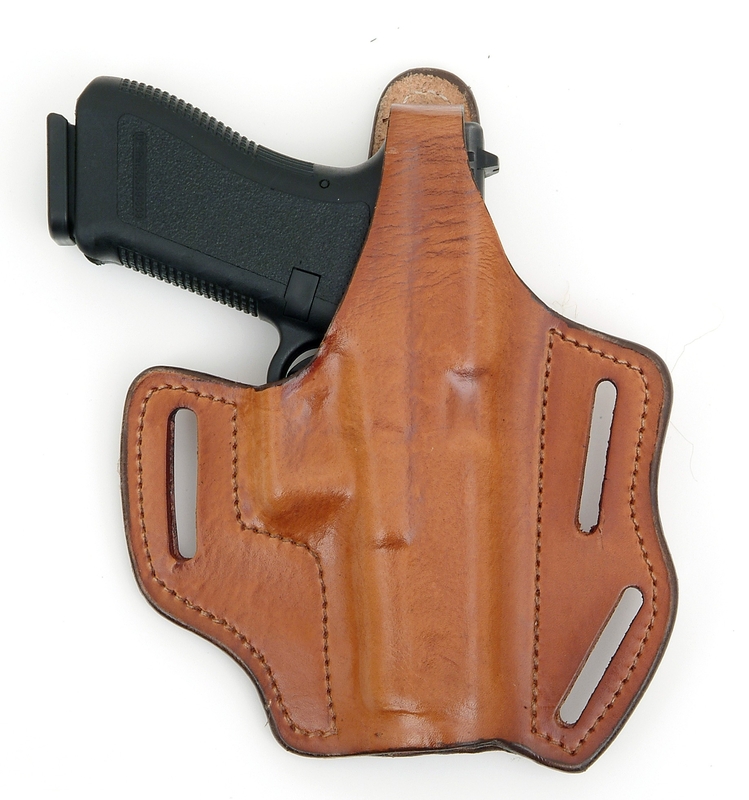 Don’t be fooled into buying the coolest looking holster that suits your style. 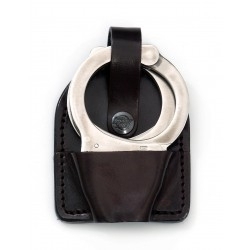 It’s crucial that your chosen holster is comfortable, durable, convenient, and above all safe. In this article, we’re going to take a closer look at the iconic shoulder holster, made famous by US cop shows and movies over the past decades. However, shoulder holsters aren’t just for TV, they can be an extremely effective method of concealed carry, especially if you’re a jacket wearer. If you want to find out more about concealed carry, read our beginners concealed carry guide. How do shoulder holsters work for conceal carry? They allow for easy access to your firearm: Instant accessibility is a core factor in concealed carry - no point having it if you can’t reach it in time! And, sometimes, concealment holsters, such as IWB holsters can get a bit tight and you can end up having trouble drawing. That’s where shoulder holsters come in handy. Just unzip/unbutton your jacket and you’re good to go! It’s also worth pointing out that unlike IWB or pocket carry, shoulder carry allows you to easily draw your weapon while sitting down. This can be especially helpful if you need to access your firearm while driving a car. It’s much easier to be discreet: Gun ‘prints’ i.e. the visual print of a holster which can be seen through your pants/shirt are a constant issue for concealed carriers. If like many Americans, you prefer slimmer clothing, it can be really tricky to properly conceal your weapon. However, with a shoulder holster, there’s nothing to worry about. As long as the weather is cool and you can walk around all day with a coat or jacket without being conspicuous, then shoulder holsters are the perfect method for concealment. They even work for long-barrelled weapons: Of course, shoulder holsters are an ideal solution for compact weapons, but, you can also use them for Uzis, long-barrelled guns, and even machine guns. 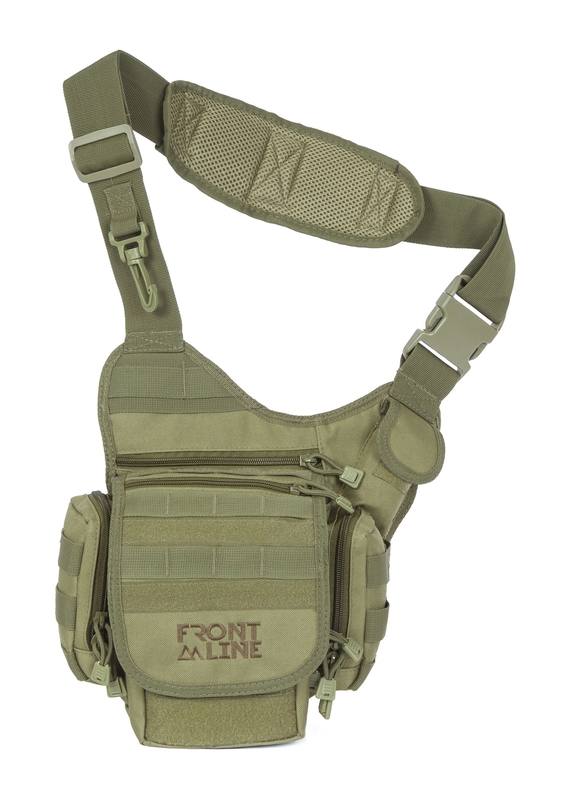 See for example Front Line’s leather shoulder holster for Uzis, or the. If you’re planning to conceal a long-barrelled pistol or UZI, you might want to consider a trench coat or thick jacket for ultimate concealment. 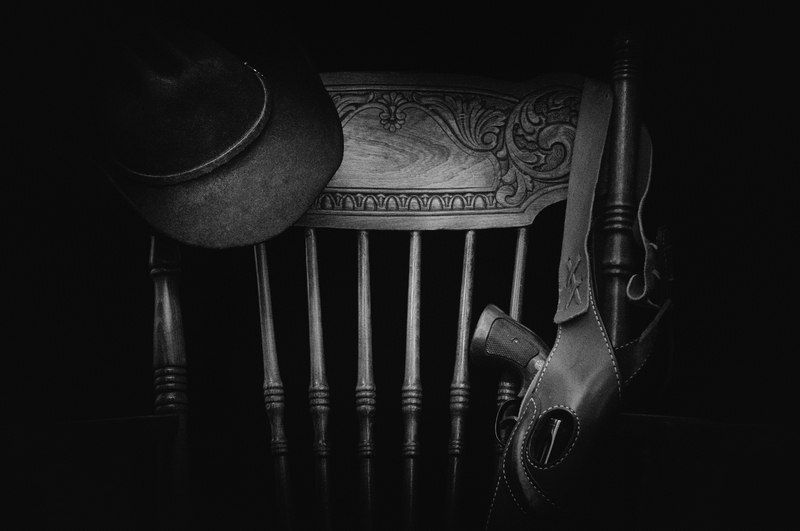 Of course, no holster is perfect for every firearm owner, and if you’re serious about concealed carry, you’ll have to invest in a range of gun holsters to keep your equipment safe and secure in all situations. They are of no use if you get in a wrestling match: A major drawback of shoulder holsters is that it’s easy for an assailant to block your access to your weapon. If you’re attacked and the perpetrator decides to grab you around the chest, there isn’t much you can do apart from fighting them off with your bare arms. Verdict: Are shoulder holsters a good method of concealed carry? Well, it depends. Like most holster-related questions, there’s no black and white yes/no answer. It depends on a range of variables, such as your daily routine, dress sense, stature, gun type, and many other factors. 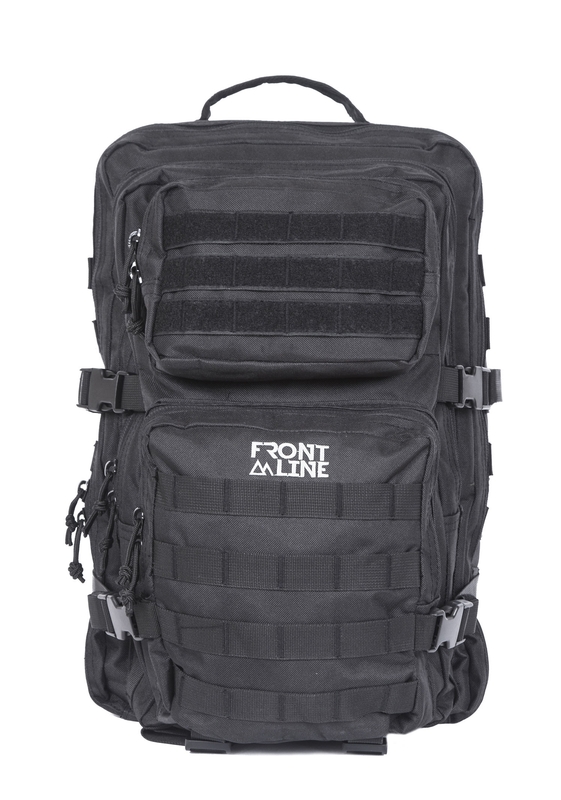 But, if the situation is right, you will find shoulder carry a very handy method, especially if you need to carry extra magazines or a handcuff pouch around with you. They do require extra training, but if you’re serious about becoming a CCW practitioner, then it’s something you should consider investing in. 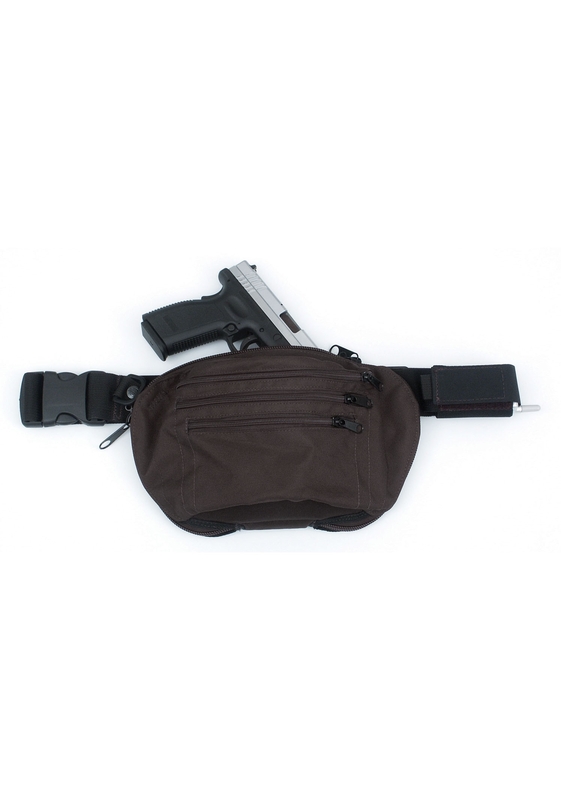 Concealed carriers must be prepared for all types of possible environments and situations, so having that extra option is certainly worth it.